Blue Buffalo, headquartered in Wilton, Connecticut, is a relatively young company that prides itself on producing healthy pet foods with natural ingredients. 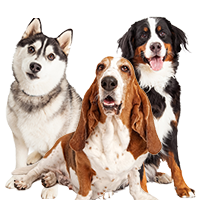 As with most pet food companies, there is some leeway as to what constitutes “healthy” and “natural,” but we can agree that Blue Buffalo makes premium pet foods that are very popular. 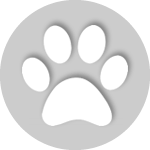 The company has four product lines for dogs – Wilderness, Life Protection, Freedom, and Basics. 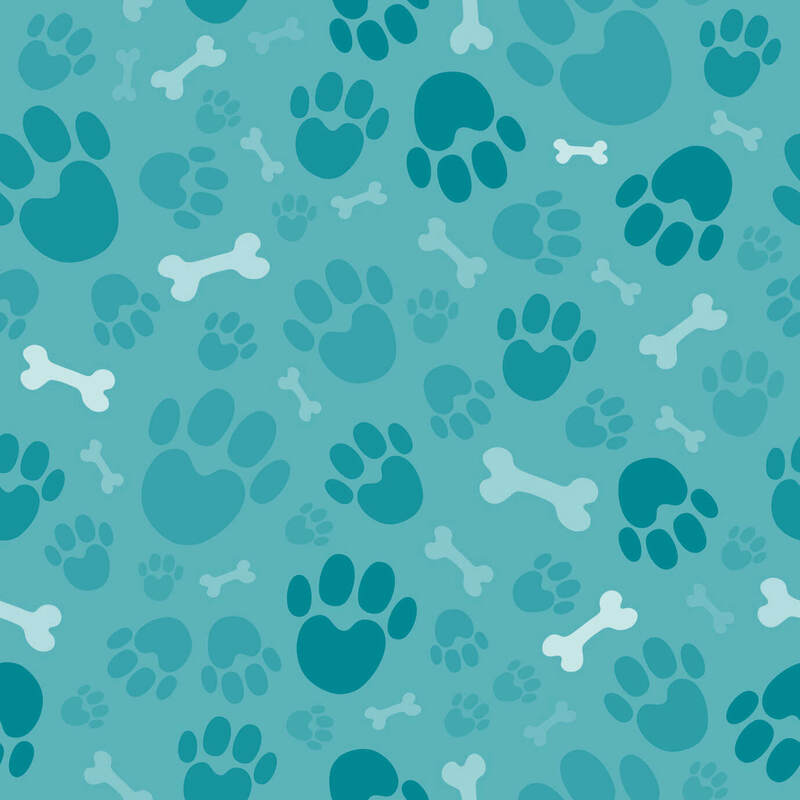 They produce kibble and canned foods, as well as treats, and make pet food for both dogs and cats. They do not manufacture their own foods but use co-packers. The company is currently involved in a lawsuit with Purina over false advertising. Purina alleges that Blue Buffalo has misled customers about the ingredients they use in their foods. Blue Buffalo has counter-sued. You can read more details about the lawsuit here. 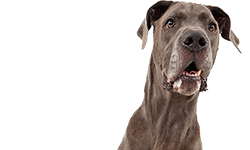 Blue Buffalo has been sued by other pet food companies (Hills, Merrick) or cited by the Better Business Bureau’s National Advertising Division (NAD) multiple times prior to their current lawsuit with Purina. The objections have not been about the quality of Blue’s food but about about misleading advertising. Blue buffalo is not currently carried in grocery or big box stores so the availability of printable coupons is non-existent. If you’re looking to save on life protection formulas and recipes your best bet is to look for coupon codes or flash sales over at PetCouponer.com. Please Read First: If this statement is still here we are actively watching for new recalls. Below you will find a history of recalls. 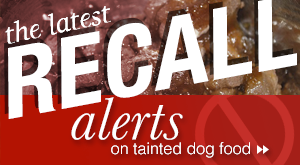 If you would like to know as SOON as we find out about a recalls visit: https://dogfood.guru/recalls and fill out our Recall Alert form. We will ONLY email this list in the event of an actual recall. Once we stop watching for Recalls I will remove this statement. 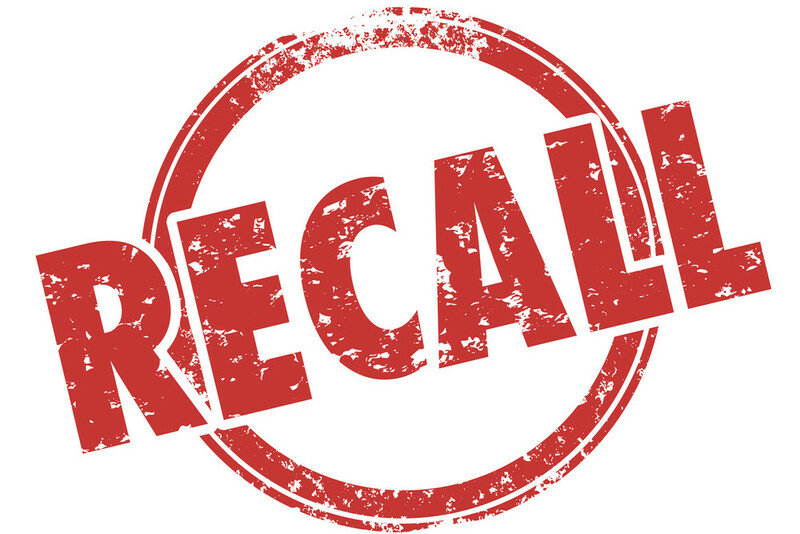 Blue Buffalo had a recall in October 2010 because of excess levels of Vitamin D in their foods. Levels were potentially toxic. Foods affected were Blue Wilderness Chicken, Blue Basics Salmon, and Blue Life Protection Large Breed Adult Chicken. A line of Blue Buffalo’s cat food was also affected by the 2007 pet food recalls. How would you rate Blue Life Protection Dog Food? Have you fed your dog Blue Life Protection? 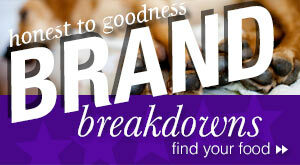 Tell us what you thought of the food. Take a moment to rate Blue Life Protection. Should people feed their dog this food? Along with what Blue tells us is high quality protein and wholesome grains, the Life Protection formula also has glucosamine, omega 3 & 6 fatty acids, and calcium, phosphorus, and Vitamin A. The first five ingredients of the fish & sweet potato recipe contain a mix of fish and grains that would look good in most kibbles that contain grain: Deboned Whitefish, Whole Ground Brown Rice, Whole Ground Barley, Menhaden Fish Meal, and Oatmeal. Whitefish (minus the bones) is often used in dog foods that include fish. It’s actually kind of a generic name that can refer to several different kinds of white fish. Lots of different kinds of white fish are found in different places and they are harvested at different times of the year. 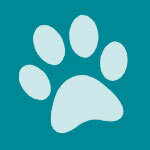 Many of them are used in pet foods. Fortunately, they’re all pretty good for dogs. They are about 60 percent protein and 40 percent fat. They are a good source of Niacin, Vitamin B6, Vitamin B12, Phosphorus and Selenium. They are also very high in omega 3 fatty acid. Menhaden fish meal is another good source of protein. Like whitefish, Menhaden can be found all over. 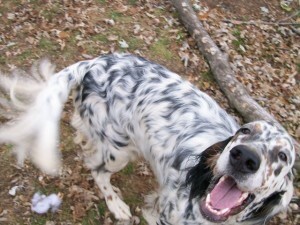 They range from the Atlantic to the Gulf and the Pacific so it’s hard to say what kind of Menhaden is used in dog foods. It can be a mixture. They are most often used for fish oil and fish meal today. Whole ground brown rice is 85 percent carbs, 8 percent protein, and 7 percent fat. It’s a good source of fiber and B vitamins such as thiamin, riboflavin, vitamin B-6, folate and niacin. Brown rice falls in the middle of the glycemic index with a 59 if you are concerned about how fast sugar gets to your dog’s bloodstream. Whole ground barley is a good source of dietary fiber. It contains the whole grain along with the hull and the bran. Barley is considered to be a low glycemic index food so it is slower to digest. A dog food with this grain will keep your dog feeling full longer. It’s a very good source of fiber, containing both soluble and insoluble fiber. Barley is 90 percent carbs, 7 percent protein, and 3 percent fat. Oatmeal is 74 percent carbs, 12 percent protein, and 14 percent fat. It is also a good source of Dietary Fiber, Phosphorus and Selenium, and a very good source of Manganese. Like barley, is is a low glycemic index food so it is slow to digest. Dogs eating oatmeal in their diet will feel full longer. Oatmeal is also a very good source of omega-6 fatty acid. These first five ingredients should make up the bulk of the dog food but there are other noteworthy ingredients. We note the presence of tomato pomace (source of lycopene). Some people disparage tomato pomace as a filler ingredient because it’s a by-product from tomato manufacturing but we like it because of the lycopene, linoleic acid (50 percent), and soluble fibers it contains. It’s also about 20 percent protein. When it’s added to pet food, tomato pomace usually makes up between 3 and 7 percent of the food. We also note a couple of amino acids: L-lysine, and L-carnitine. 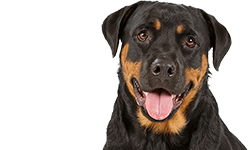 L-carnitine is often found in weight control dog foods because it helps convert fat to energy and muscle mass and helps keep the dog’s body lean. L-lysine is a building block for proteins and it is said to boost the immune system. The food also contains a number of vegetables such as potatoes, carrots, and sweet potatoes which, in all honesty, probably contribute very little nutrition to the food. They are located far down the ingredient list and, when cooked at high temperatures, lose most of their nutritional value. As far as the “Life Source Bits,” antioxidants, and the cold-formed process that Blue advertises, we’re not prepared to say that it’s useless. It might or might not be beneficial. But we will say that it would be nice if Blue provided some scientific evidence to back up their claims. The food also contains flaxseed (source of Omega 3 and 6 Fatty Acids). Flaxseed is a good source of fatty acids, but not as good as cold water ocean sources. It can also be problematic for dogs used for breeding since it is a phytoestrogen and can mimic estrogen in the body. 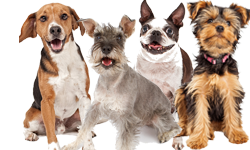 Feeding dogs pet food with flaxseed can cause some hormonal problems, even with spayed dogs. The food also has added vitamins and chelated minerals. Chelated minerals are often thought to be a better source of minerals because they are a form of mineral which has been bonded to a protein so they are easier for the animal to digest. The dog is believed to get more use from the mineral. Chelated minerals are more expensive for the company to purchase. However, chelated minerals are normally more important in foods where there are ingredients, such as grains and phyto-estrogens, which would interfere with a dog’s normal absorption of minerals. 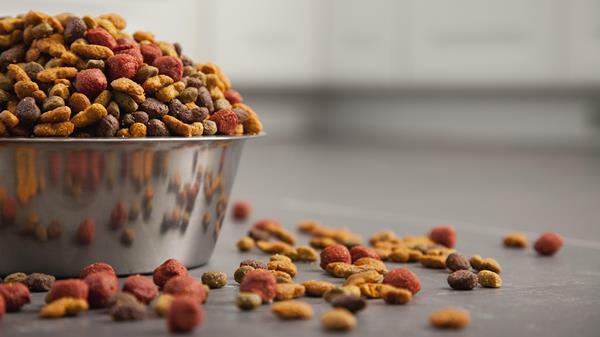 Since this food does contain a lot of grains, it makes sense that the company would add chelated minerals to make sure dogs would get enough minerals in their diet. Finally, the food has several fermentation products added to help with digestion. These products are sometimes added if the food contains a lot of fiber in order to help break it down and aid in digestion. Dogs don’t normally need a lot of additional help when digesting simple meats and fats. Fermentaion products have been used for a long time with farm animals but they are relatively new for pet foods. The food contains 440 calories per cup which is plenty for a premium dog food. BLUE Life Protection Formula Natural Fish & Sweet Potato Recipe Food for Adult Dogs is formulated to meet the nutritional levels established by the AAFCO Dog Food Nutrient Profiles for maintenance. The dry matter basis figures for this food are: 24.4 percent protein; 13.3 percent fat; 4.4 percent fiber; 48.9 percent carbohydrates. As you can see, the protein percentage is moderate for a kibble with grain. The fat percentage is also moderate. The fiber percentage is typical for most kibbles. However, the food contains a whopping 48.9 percent carbs. This is an enormous percentage of carbs even for most kibbles with grains. The ingredients in Blue Life Protection Formula Fish & Sweet Potato Recipe look good, for the most part. However, we’re concerned about the fact that almost half the food is made up of carbohydrates. 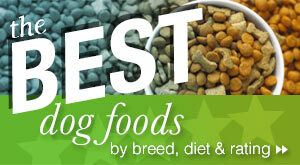 Even if these grains/carbs are not corn/wheat/soy, we don’t think this amount of carbs is good for most dogs. We are not opposed to grains or carbs for dogs in general but this is a bit excessive. I have never had a problem with Blue’s life protection chicken and brown rice dry adult dog food formula. I dont know where all these “consumer complaints” are coming from…I do know that crap from china and mexico is deadly to all life in the US in foods and other wise. I bred Brussels Griffons for yrs and told all my new life partners to put their pups on Blue life protection chicken and brown rice adult formula…as with humans too much of a good thing [like vitamin D] is toxic…I realize we want our pets to be as healthy as possible but lets use common sense and stick to the natural law of “moderation” cuz the lack thereof is deadly to all LIFE. I have a six month old boston terrier and she’s been fed Blue Buffalo Life Protection Chicken & brown rice since I’ve had her. We live in Toronto Ontario. The breeder (in Lousiana) had her on Purina puppy something-or-other and I weaned her off of that over the first couple weeks she was with me. We haven’t had any problems, and her original vet (not close to our home) had no problems with her eating Blue. Her current vet (walking distance from our home) is strongly advocating against Blue and wants me to feed her MediCal – a very expensive brand I can only buy from him (how convenient). The clinic staff seem to use scare tactics about bladder stones, liver issues, etc. to sway me to change her food. My little girl is healthy, happy and growing like a weed. She had her blood work done yesterday in prep for spaying next week. Until I get the results of her blood work (likely tomorrow), I’m not sure how much faith I place in the vets opinion about changing her food, since it seems to me he just wants to promote what he’s selling in-clinic. She’s doing amazing and I don’t want to make a change and put her through that transition again, especially when she’s about to go through surgery and one stress at a time is enough. Sorry to babble 🙂 Any response is appreciated.